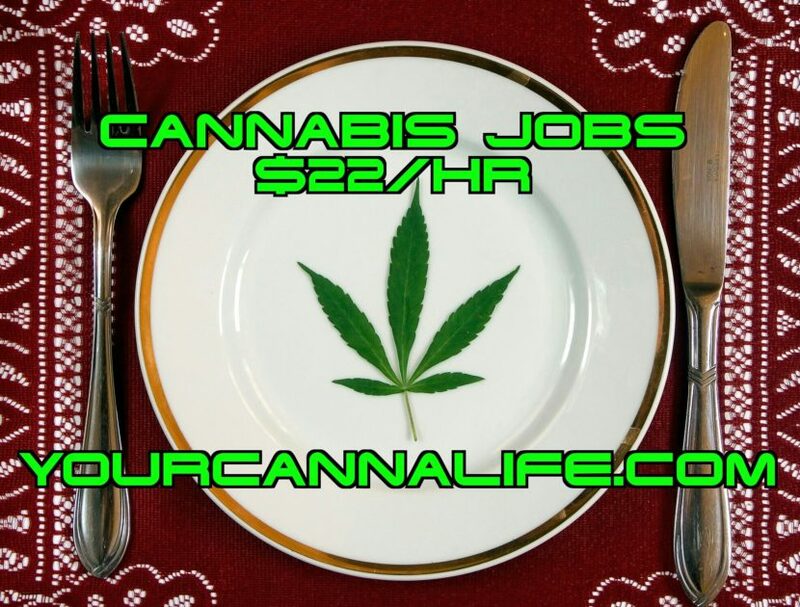 Restaurant workers in the Denver area asking: Why work in a stressful kitchen when you can make $22 an hour in a greenhouse? It’s hard to think of an American city that isn’t experiencing a restaurant boom these days. Put Denver at the top of that list: By some accounts, 30 spots will have opened this spring, including the new Departure Denver, a popular Asian small-plates spot recently transplanted from Portland, Ore., and an outpost of the beloved New York bar, Death & Company on the way. The demand for more restaurant workers dovetailed with the state’s pot boom. Since it was legalized in 2014, cannabis tourism has been big for Colorado, generating $1.1 billion in profit in 2016 and more than $150 million in tax revenue. Although a recent study shows cannabis tourism was down in 2016, as more and more states have legalized it, people spent more money on weed-related purchases in and around Denver. Now, young workers who once saw employment opportunities in the restaurant business are flocking to grow facilities and dispensaries. Bryan Dayton, who co-owns three popular dining destinations in the Denver/Boulder area—Oak at Fourteenth, Acorn, and Brider—feels it acutely. “Our work force is being drained by the cannabis industry,” he said bluntly. “There’s a very small work pool as it is. Enter the cannabis business, which pays $22 an hour with full benefits. You can come work in a kitchen for us for eight hours a day, in a hot kitchen. It’s a stressful life. Or you can go sort weed in a climate-controlled greenhouse. It’s a pretty obvious choice.” Dayton is especially sensitive to these realities as he prepares to recruit talent for a restaurant, a Spanish-inspired steakhouse with a rooftop bar, slated to open in the fall.